A guide to the silicon chip revolution and its impact on society. 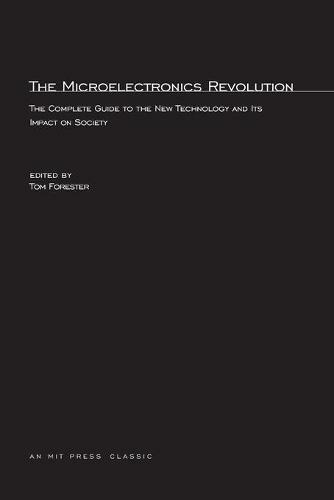 The Microelectronics Revolution is a comprehensive guide to the silicon chip revolution and its impact on society. The distinguished contributors to this volume explain in turn the origins and nature of microelectronics, the characteristics of the burgeoning microchip industry and the increasing use of microprocessors in everyday products. The book details the impact of this new technology on society in separate chapters which take up automation on the factory floor, the word-processing revolution in the office, the consequences for employment, and the implications for industrial relations. A final section discusses the problems of a microelectronic age-'the information society.' With a discerning guide to further reading at the end of each chapter, this book forms a basis of management, trade union, and college courses on society and the new technology.